Wow. 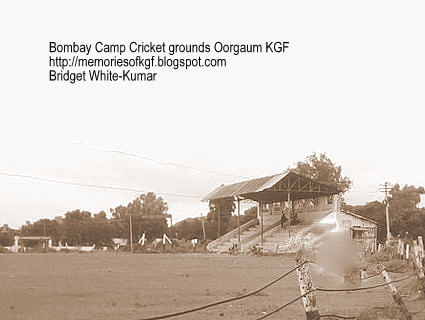 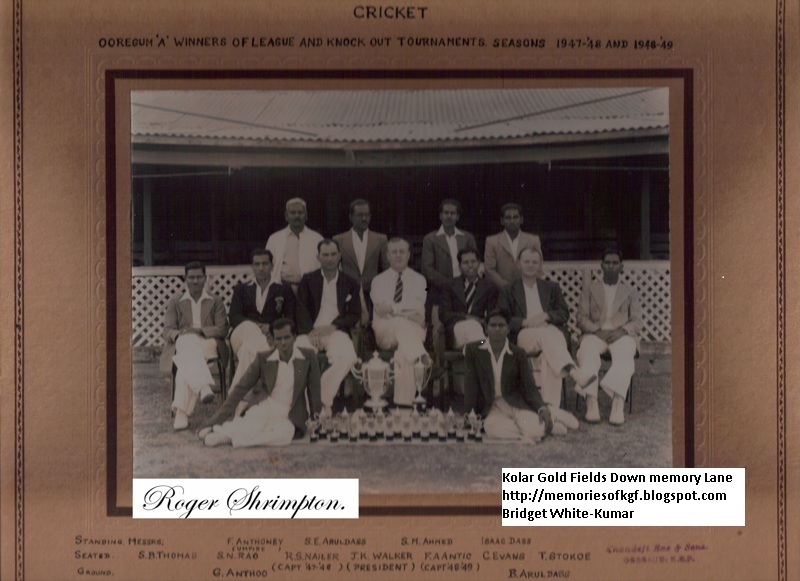 This rare pic of Bombay Camp cricket grounds is amazing. Gives me goose bumps again.